Best Buddies International is an organization which fosters inclusion and acceptance for individuals with Intellectual and Developmental Disabilities through friendship. With eight different programs that begin when children are in middle school and continue all the way through adulthood with job placement, and the chance to later become ambassadors and promoters. 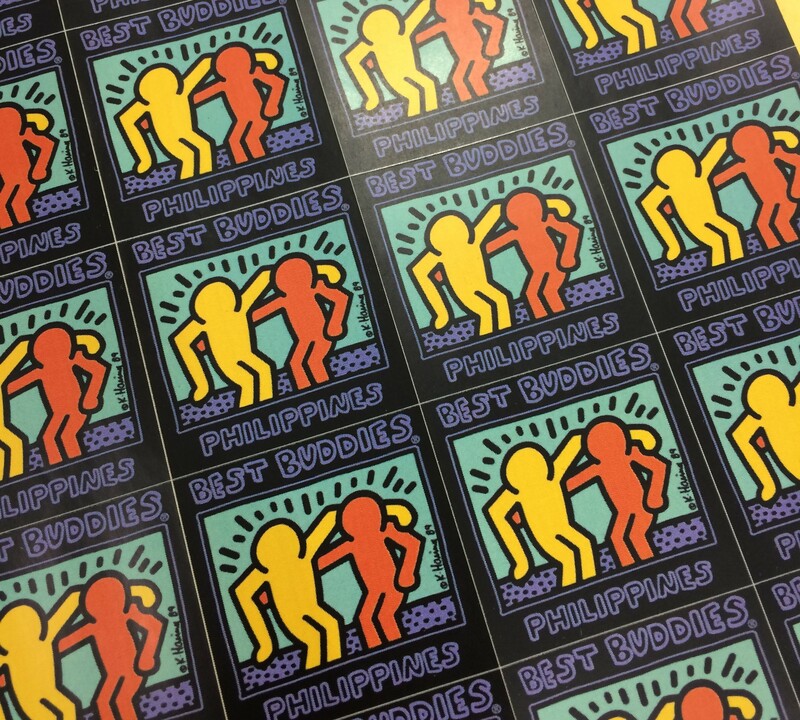 There are so many wonderful things happening for Best Buddies Manila. 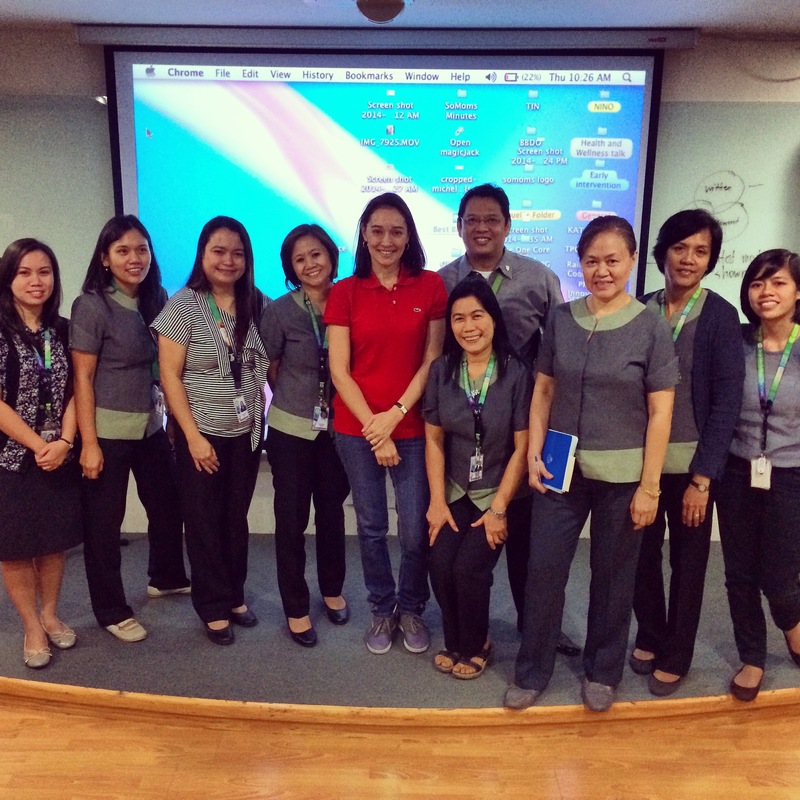 In fact, Best Buddies Manila has kicked off the start to the school year with some exciting prospects! Aside wrapping up our second group activity for our Peer Buddies, we have some new developments with some local schools. Pictured here are the Guidance Counselors who will be spearheading the soon to be Best Buddies Special Club for the 2014/2015 school year. 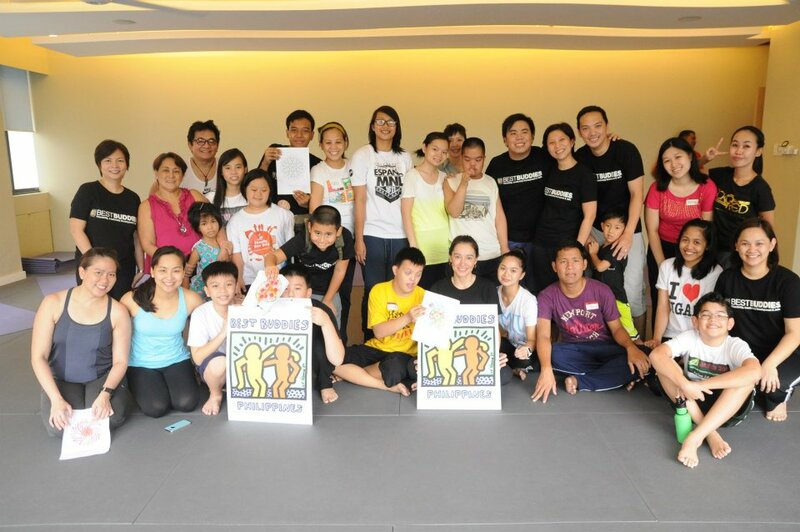 We are so excited that DLSZ has asked Best Buddies to kick off their SAFE program with the “End the R Word” Campaign. In addition to DLSZ, we are also speaking with La Salle College of San Benilde, and Xavier to being chapters and clubs into their schools as well! We are receiving so much positive feedback from these schools that it gives us all great hope in pairing partner schools who have a SPED program so we can start budding friendships on their way to facilitating inclusion. My friends Anj, Neva, Dan, and April are the people who make the magic happen with Best Buddies. We all have a personal interest in supporting this organization here in Manila and it’s because of our loved ones that we know and understand that being involved in this organization is worthwhile. For our second group event, we were able to bring the kids together to play through yoga. I was really excited about kicking off this second event for the Best Buddies Team, because I wanted to have fun with everyone in a safe environment, facilitate some budding friendships, and introduce yoga in a fun and exciting way. 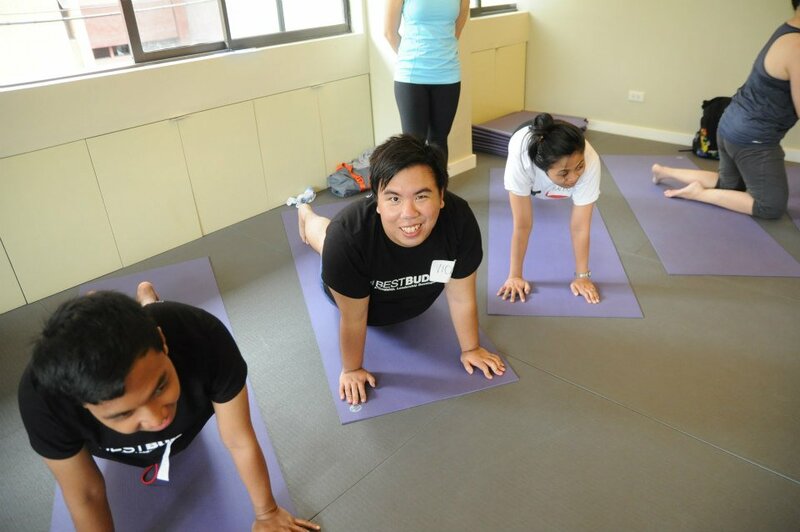 I figured that many of the participants would have minimal exposure to yoga prior to our Namaste event, so I planned to keep everything light and fun. Between Anj, April, Neva, and Dan, I knew we would be able to pull off lots of fun for the kiddos. We were so very fortunate that Yoga + agreed to sponsor our event, because this meant that we could have everyone meet in a location central to many of our participants, and no one would have to purchase a yoga mat for us to have fun together. 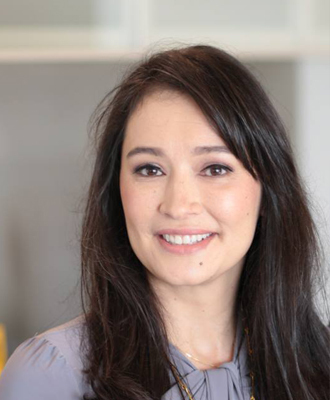 Adding an expense to an activity can sometimes be a factor in the amount of attendees that will turn out for the fun that we plan, so Yoga + agreeing to sponsor the venue and mats for us- all the participants had to do was show up ready to have some fun. It was a wonderful afternoon filled with some Yoga Games which further reinforced the budding friendships from some of our previous meetings. My boys and I had fun playing through yoga and I was reminded again how fantastic I feel after teaching a class. Teaching is hard. It’s not an easy job, but what I do know is that it feels great to be in the presence of such a wholesome and healing energy. The community we are shaping now for our children will only get better as we breakdown stereotypes and move towards a more inclusive society and culture. This whole activity was so much fun because we were all playing our yoga games and getting to know one another. The benefits of a regular practice can be seen for pretty much anyone who practices. From adults, to babies, and children with special needs. If you are considering enrolling your child in yoga, your best bet is to find someone who is certified in a program that involves extensive training. Kids make better life choices when they are more aware. Whether the choose to eat better, they sleep better, or are more in control of their emotions, yoga can provide the time needed to explore oneself physically and emotionally. This exploration of oneself leads to greater understanding, awareness, strength, and coordination. Making healthy choices is not only about exercise and getting the right amount of sleep, it is also about choosing what we put into our bodies. 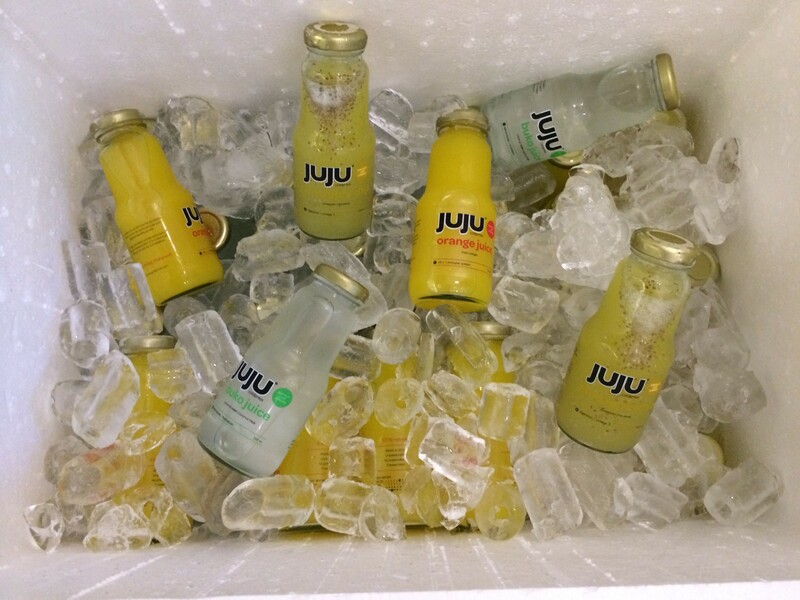 Juju Eats was generous enough to sponsor three different juices for each of our participants. 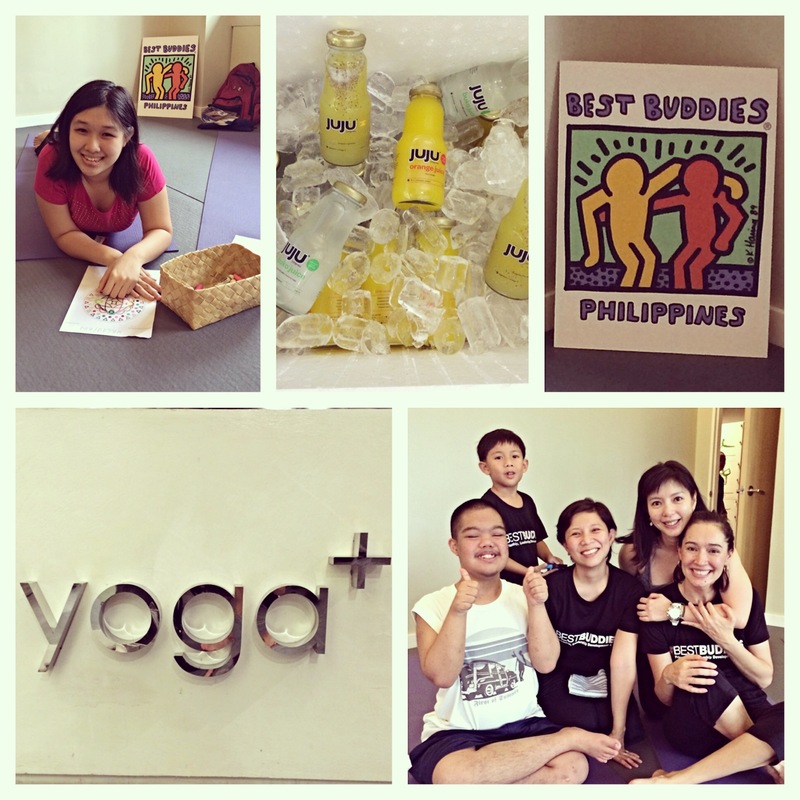 We are so grateful that JuJu founder, Kat Azanza, saw the importance of a healthy snack after yoga for our Buddies! You can find Yoga+ on Facebook, Twitter, and Instagram. You can find Juju Eats on Facebook, Twitter, and Instagram. You can find Best Buddies on Facebook and Instagram.